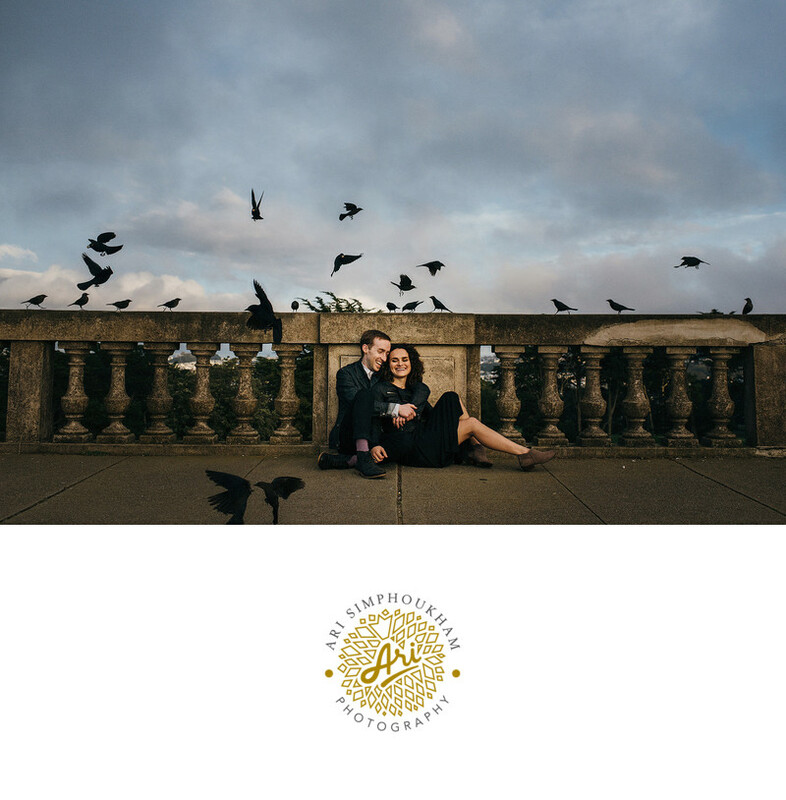 Christina and Jason's engagement session was photographed around the Legion of Honor. Their wedding will be at San Francisco's newest wedding venue, The Pearl at the Dogpatch. Location: 601 19th St, San Francisco, CA 94107. Keywords: Lake Tahoe Wedding Photographer (3), Napa Wedding Photographer (3), Sacramento Wedding Photogarpher (3), San Francisco Wedding photographer (3).